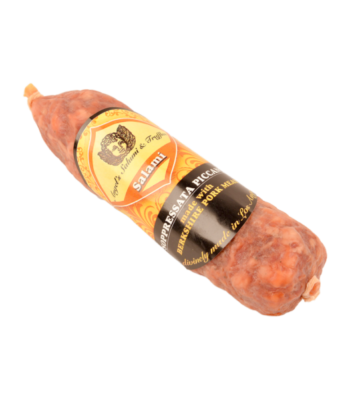 Hailing from Californian grass fed cows, this European-style naturally cultured butter is blended with 5% White Alba Truffle Puree, White Truffle Peelings, and Sea Salt. 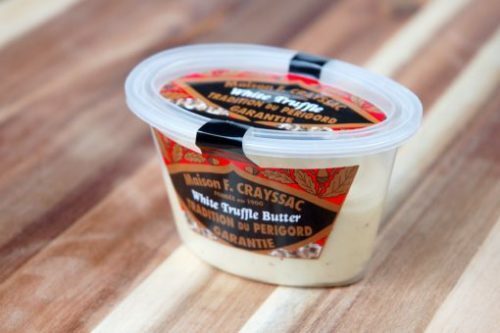 Our white truffle butter contains Grade AA >82+% butterfat, made with Graziers-Certified cream. 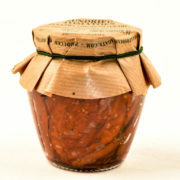 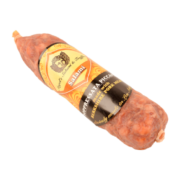 Perfect to add atop a steak, finish your pasta, or mix into cooked potatoes. White Truffle Butter European-style naturally cultured butter from California grass-fed cows, and blended with 5% White Alba Truffle puree, White Truffle Peelings, and Sea Salt. 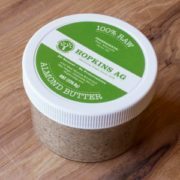 The butter is Grade AA >82+% butterfat, made with Graziers-Certified cream.